Hear advance tracks and works-in-progress from independent artists. Engage and build your audience as you record music. Artists and audiences join together on the creative journey of making music. Follow the making of Ben's forthcoming album. Please sign up to the Ben Craven mailing list for semi-frequent updates about TuneLeak and Desert Comb Music! Let's Face It. Quality music, as a popular art form today, is an endangered species. Once upon a time, a new album from your favourite band was an event. You anticipated the release date. You lined up to get your hands on it. You pored over the artwork and studied the lyrics. You got to know each song intimately. Maybe you liked some tracks more than others, but you trusted the artists and allowed them to challenge you. A song could be your best friend. Something you would celebrate with. Something that would cheer you up if you were feeling down. Or something that would just help you wallow in it. Your shared experiences and memories became inseparable. But now, music just isn’t part of our collective consciousness anymore. Maybe people don’t have the time to invest in listening. Maybe those who do are overwhelmed by the sheer volume of music available. And others have been burned out by too much filler. But there are those of us out there who still like to experience (and make) great music. TuneLeak is a different approach for releasing music. It’s just like getting to know someone over a meaningful period of time, rather than their telling you they love you on the very first date. TuneLeak features music before it’s "finished". As tracks are being recorded, artists "leak" early versions (hence TuneLeak, geddit?) in the form of rough demos, jams, tracking sessions, video, audio… Anything really. It takes a brave artist to expose themselves not at their perfect best. And it takes a special audience to follow a project from the beginning to fruition and witness the evolution of a song. So let’s join together for the creative journey of making music! Q: Is TuneLeak a website or a record label? Q: Is TuneLeak available for other artists? A: We are currently operating in trial mode with a pilot artist (Ben Craven). We plan to extend the service to include other artists. Q: What sort of artist would be a good fit for TuneLeak? 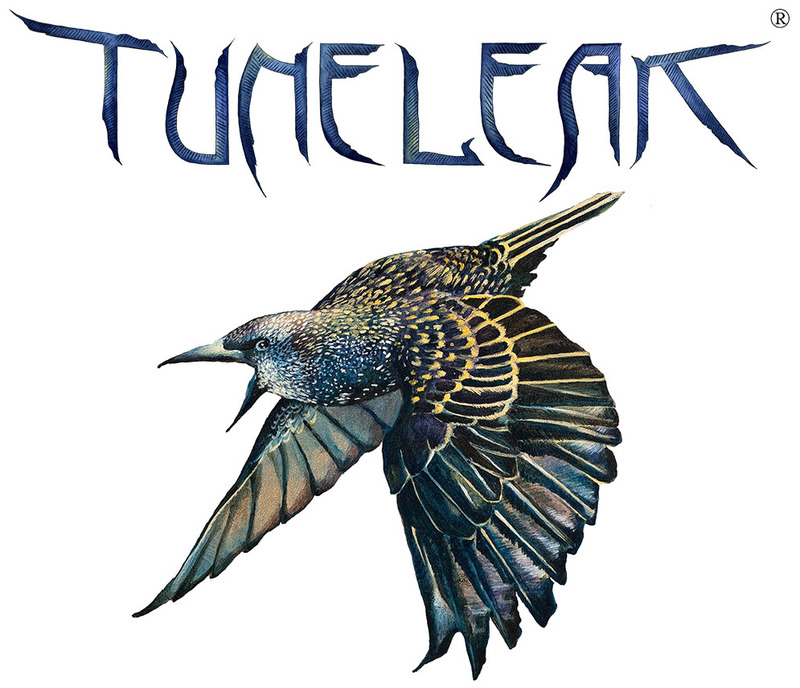 A: TuneLeak is ideally suited to artists who spend a significant period of time writing and recording and are willing to release advance tracks regularly. A: We're not too worried about particular genres. We want to draw attention to artists and albums, which could mean anything from sprawling concept masterworks to a simple collection of songs. Q: What's in it for TuneLeak? A: Step 1 - Create website. Step 3 - Profit!